There are no upcoming “Mandala Vinyasa” classes on this day. Really great teacher, quite challenging but enjoyable class. This class was amazing! I enjoyed it a lot! 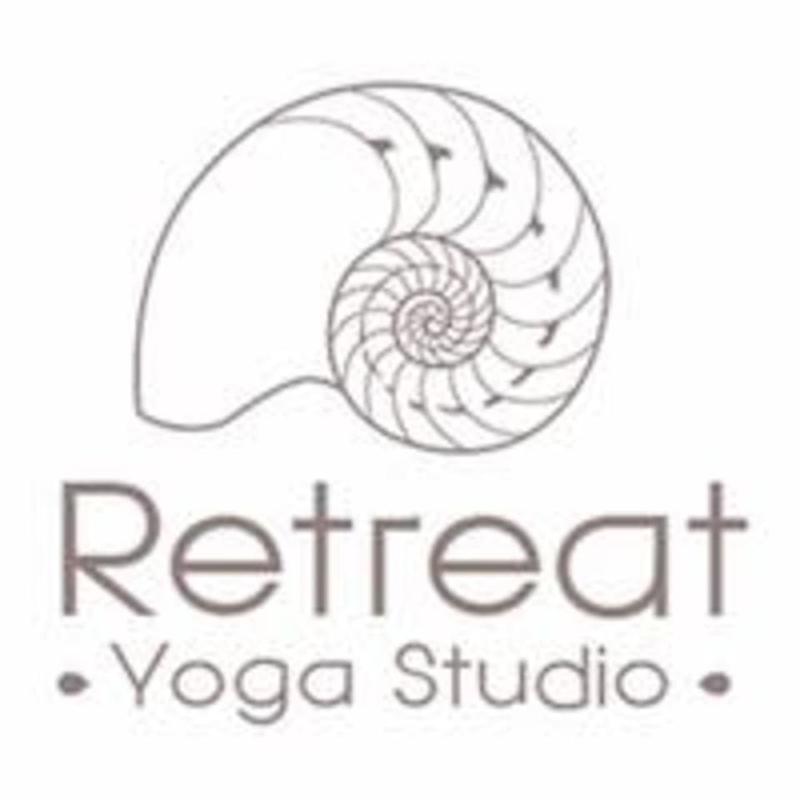 Lovely studio, Kat is a great instructor and the class is really meditative and relaxing but challenging at the same time. Lovely serene class with a delightful instructor who stretches you just enough. Teacher enthusiastic but scatty and the class is too disorganised and hard to follow as instructions are not clear. There should be a continuous flow and no lengthy stops just to watch the teacher, its a class not a demo. Really good morning wake up. Strong poses and feel calmed and invigorated for the day. Thank you! Lovely, challenging but also comforting class, perfect for a Sunday morning wake up.